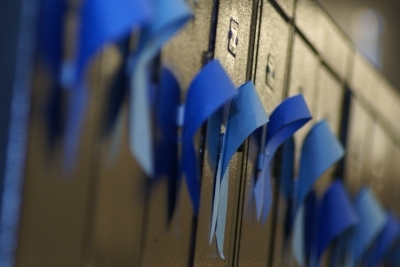 For the Victims of Newtown … | Clator Butler – Internet Security Consultant. Musician. Fan Editor. Scouter. Polymath. I usually am a man of many words. But all I can say on this dark day is what I put to words and music when I was a much younger man. For the victims of Newtown, for the families and teachers affected by today’s tragedy, we hold you in our prayers.